One of the aspects of writing that I most love is playing with words! As a matter of fact, I'm one of those nerdy people who relishes pouring over a thesaurus to find just the right word. In some respects, translation work can be something like that as well since the translator must find precisely the right word(s) to capture what is communicated in the original language, and this isn't always an exact science as languages don't always have perfect word-to-word correspondence. This is why it is so valuable to consult multiple translations when studying a particular passage of Scripture. 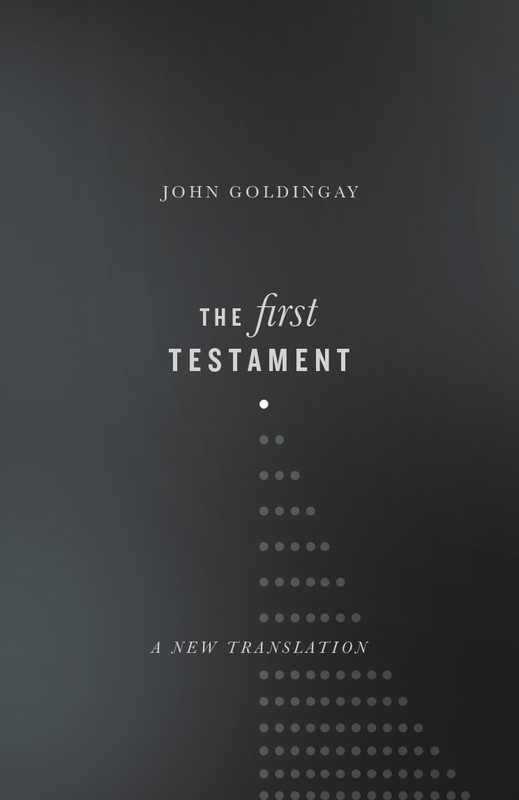 To that end, John Goldingay has sought to serve the Church with a fresh translation of the Old (First) Testament. I'm no Hebrew expert, so I'm a bit neutral on replacing sin and iniquity. However, I do tend to think "rebellion" is more clear in modern-day culture than "transgression". My understanding is that there is something of a progression between these three terms with sin being a failure to hit the target, transgression being rebellion (ex. seeing the line and choosing to cross it), and iniquity being premeditated rebellion. - Every word choice didn't seem to be an improvement. Word replacements in this translation were frequently less vivid and seemed to result in reduced clarity. "Isn't the one who exercises authority over the entire earth to exercise authority?" "Steadfast love" is replaced by "commitment". Again, while steadfast love involves commitment, it is far more than mere commitment. - In some places, gender neutrality obscures the original Hebrew. 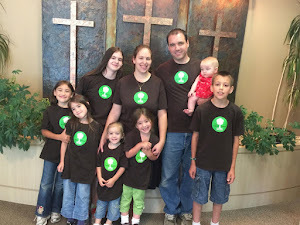 Vern Poythress has a helpful article on this subject with regard to the TNIV. While Goldingay doesn't make every mistake made by the TNIV, he does make the same mistakes in Psalm 1 and 8, Genesis 1:27, and others which seems worth noting. - Book introductions seemed to reflect a weak doctrine of the Word in favor of modern historical criticism. This is perhaps my greatest criticism. For example, the introductions to Genesis and Exodus question the historical accuracy of the original authors saying that the accounts are more like a Hollywood movie based on fact. The introduction to Deuteronomy suggests a late authorship and/or compilation during the reign of Josiah contrary to Christ's affirmation of Mosaic authorship. Goldingay writes that Jonah is merely an allegory. - As mentioned above, transliteration of proper nouns made this translation a bit clunky, at times and seems as though it would present more of a hurdle for a lay audience with no language background. Overall, this translation could be helpful for a seasoned reader of Scripture who wants something fresh to stimulate thought. However, I'm not sure it warrants the price tag. Thanks! I was disappointed when the CSB retreated from using YHWH. I agree that many of the word changes in this one are good, but not all. Such is the work of man.